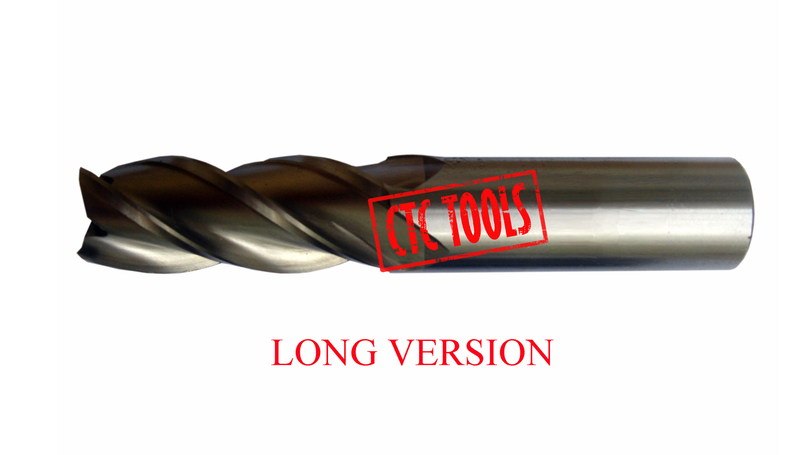 For Machining Of Low Carbon Steel and Non Ferrous Materials. Long Version. Sizes 2mm to 25mm. 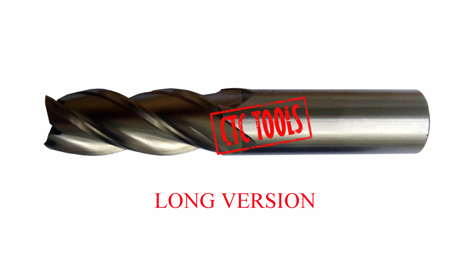 Click the button below to add the 4 FLUTE HSS AL ENDMILL - LONG - METRIC (1 PC) #L141 to your wish list.